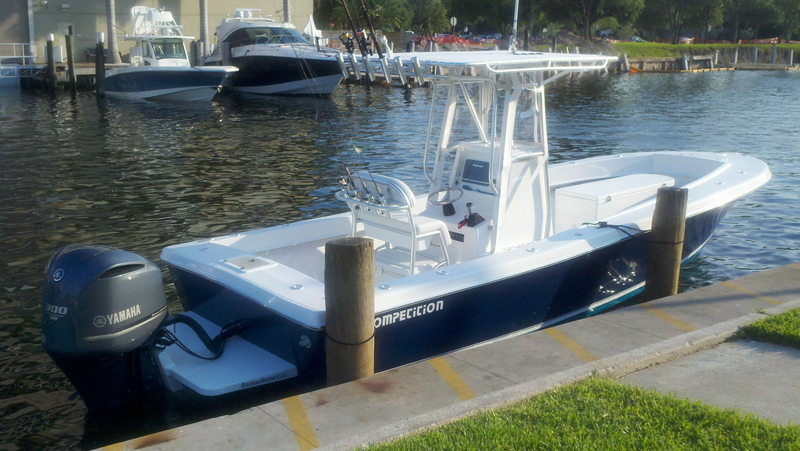 Not just another boat, it's the Competition! 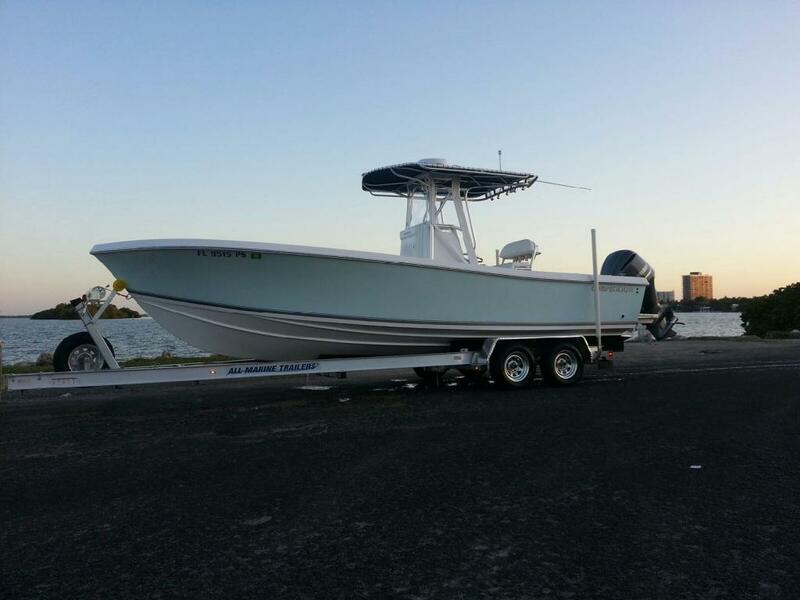 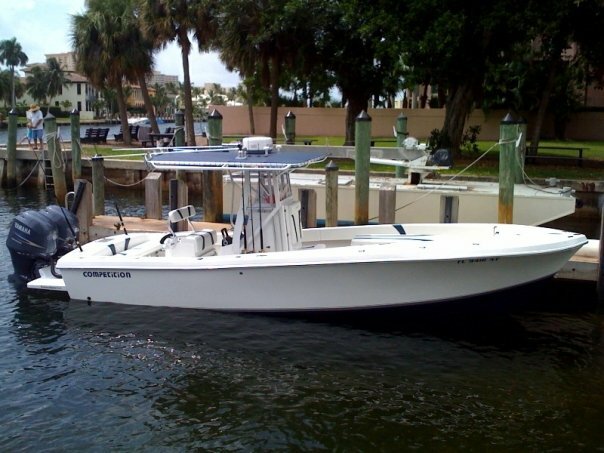 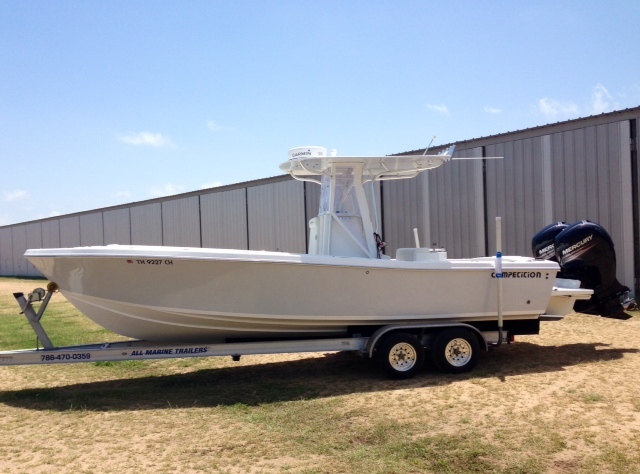 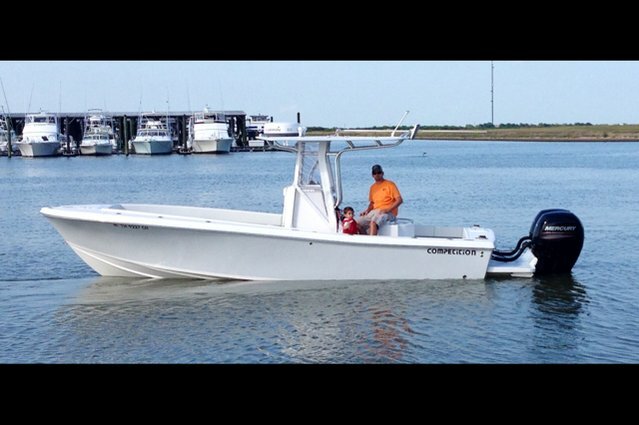 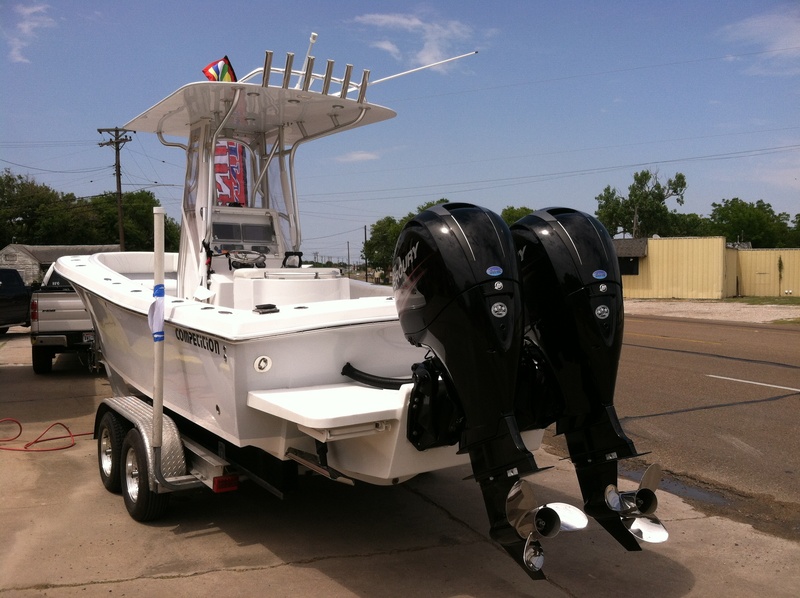 Competition Boats are made by fisherman for sportfishing enthusiast at a great price. 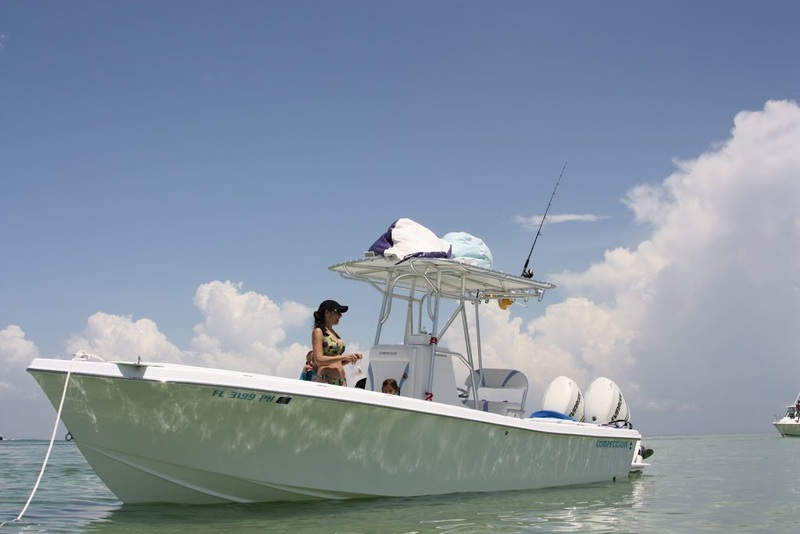 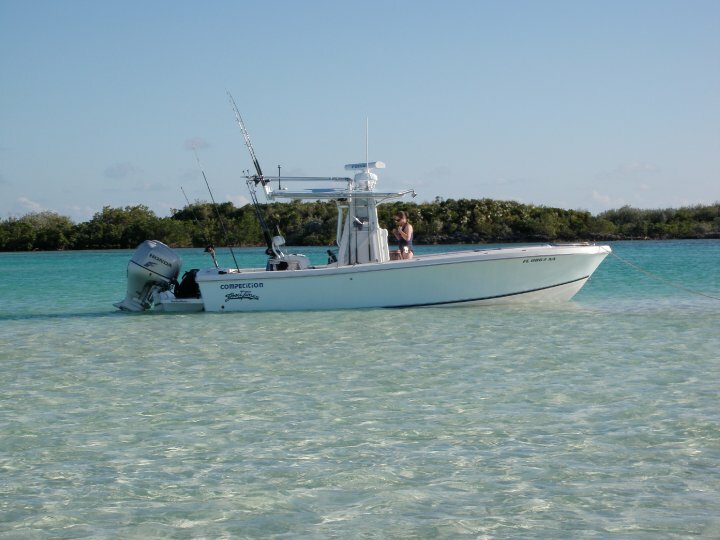 Using high quality construction and components, we bring you boats that will win tournaments or just provide a fun family day at the sandbar. 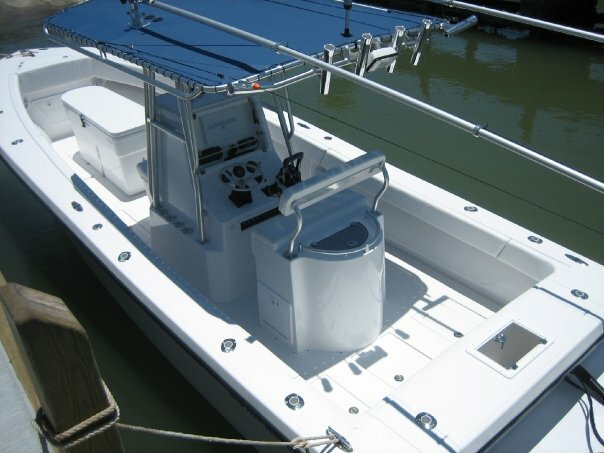 All boats are built factory direct and you will deal directly with the owner through building your ultimate boat. 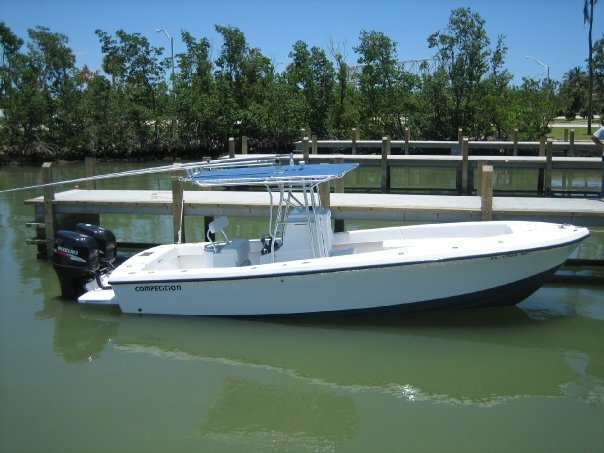 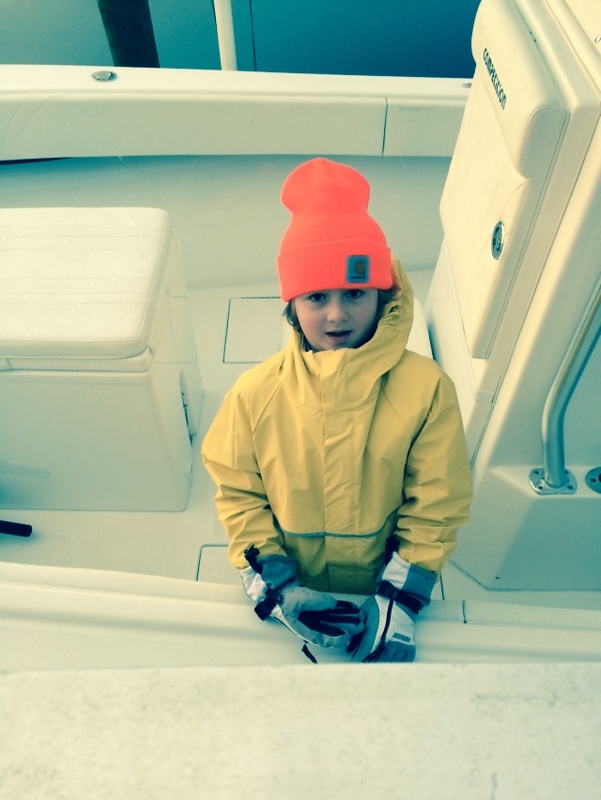 Each boat features 3 piece construction, a flat deck and 24 degree deadrise in the transom. 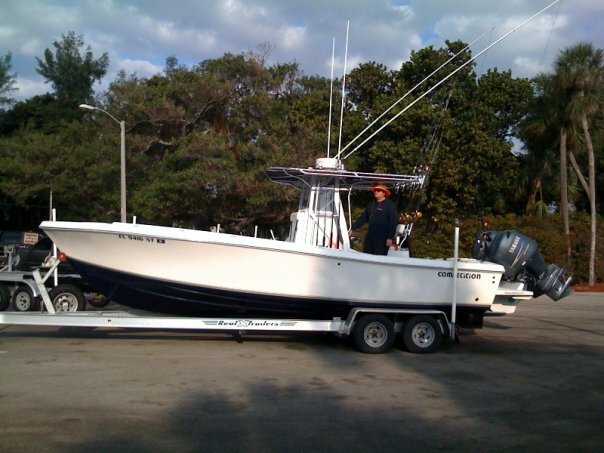 We have found this is the formula for the ultimate fishing boat. 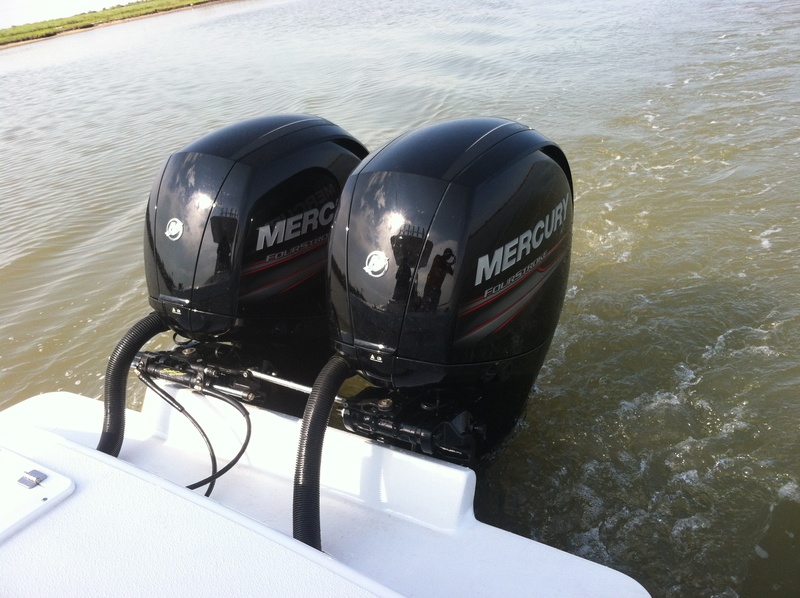 You pick the options and electronics, we do the rest. 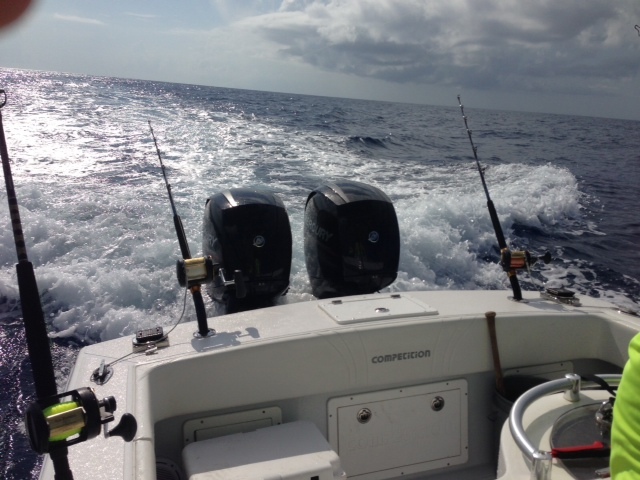 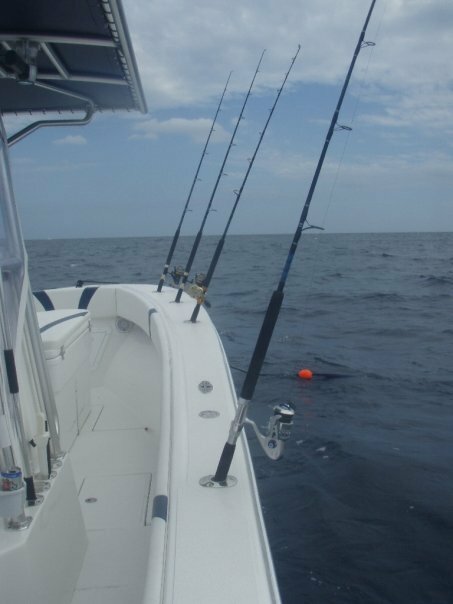 Whether you are live baiting offshore for sailfish, crossing to the bahamas or just taking a cruise, our boats will provide you safety, efficiency and reliability on the water all while looking great. 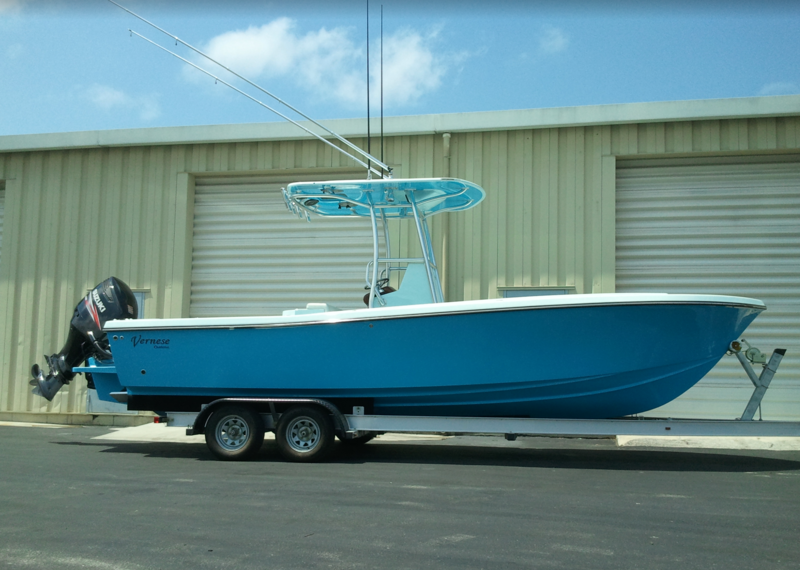 Completely custom built, 100% hand laid fiberglass and 100% wood free – all boats come with a 10 year warranty on hull (3 years transferable). 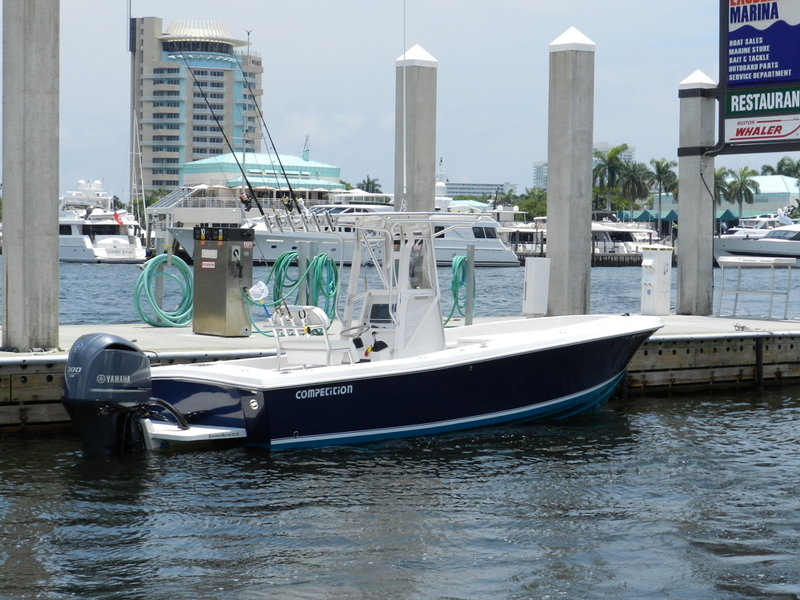 We have ZERO dealers and are 100% factory direct. 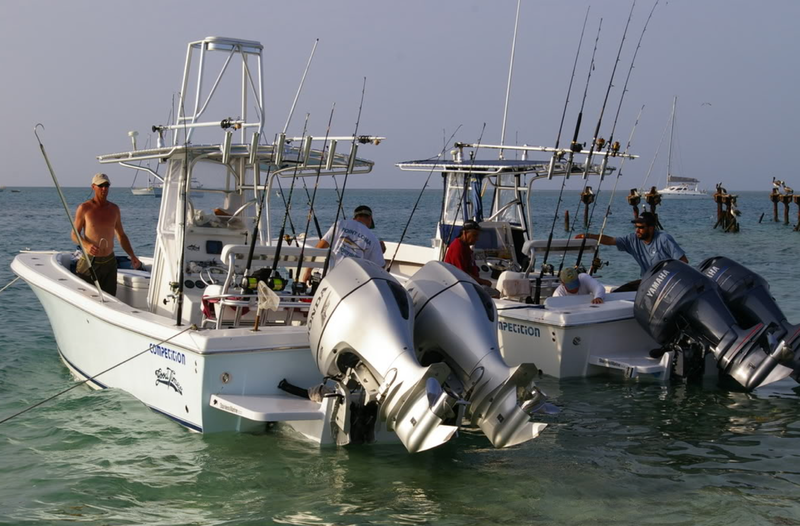 This means every boat is built to order. 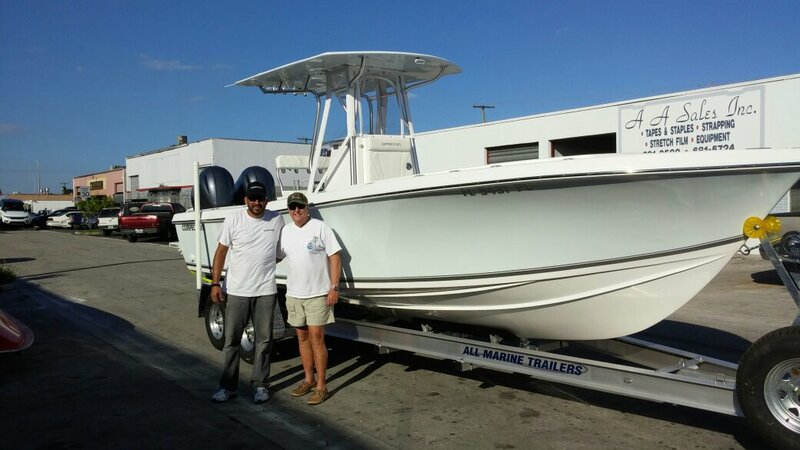 We don’t mass produce boats to send away to dealers that don’t care about our boats like we do. 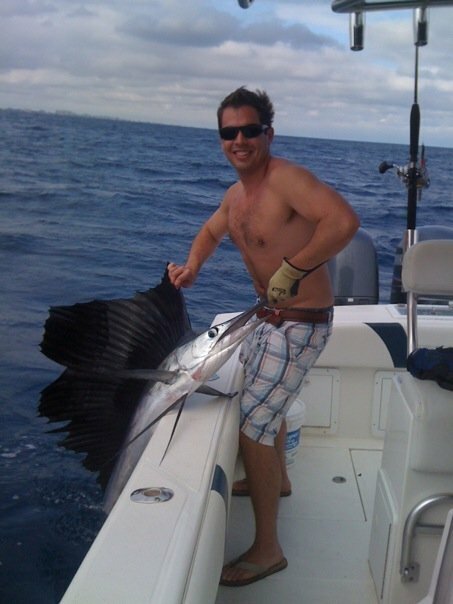 You place your order directly through Manny (owner) and he will be your guide throughout the whole process.